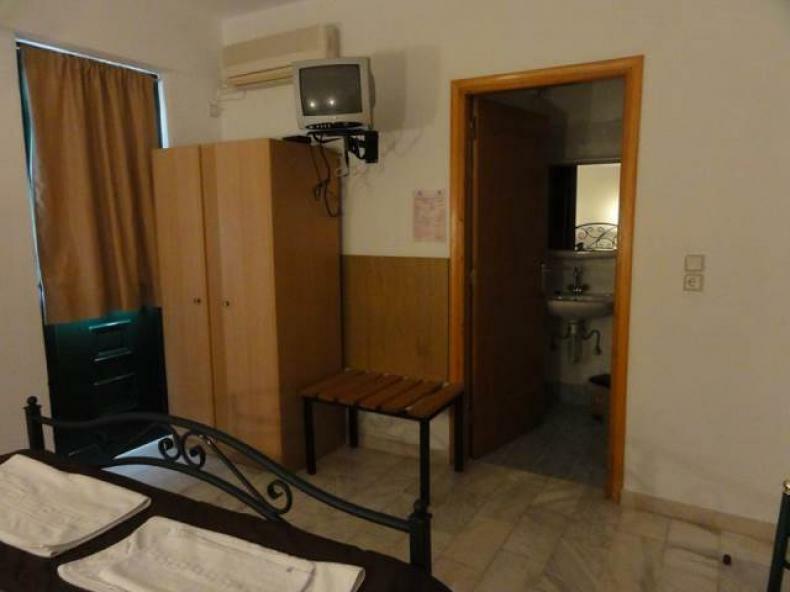 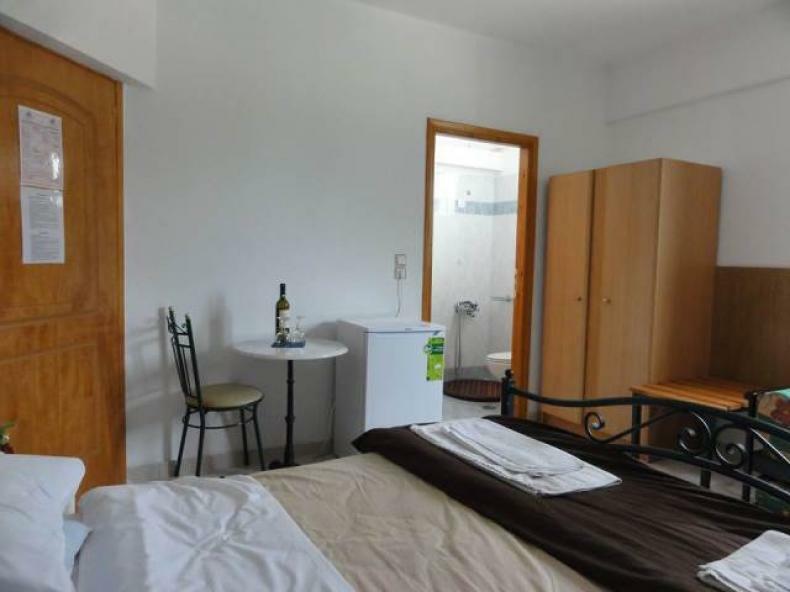 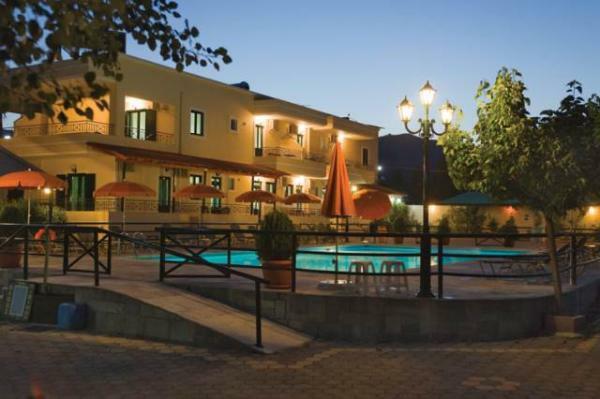 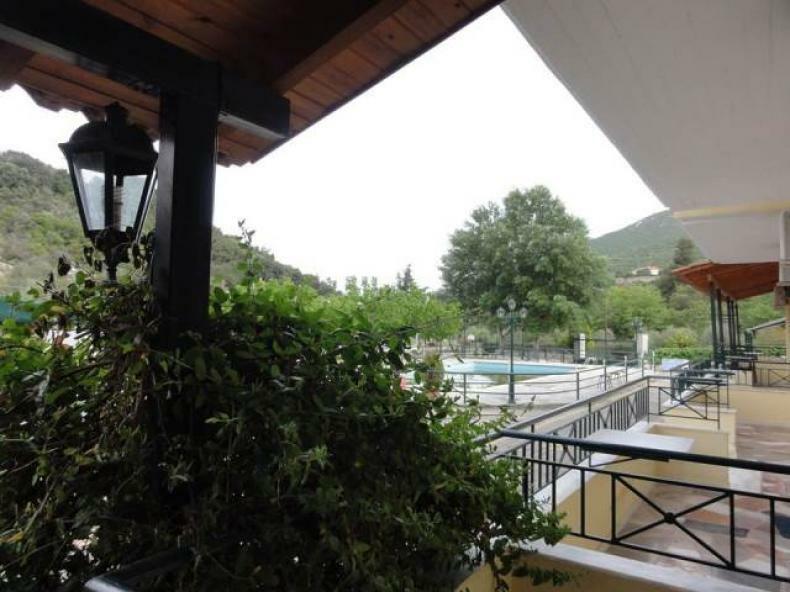 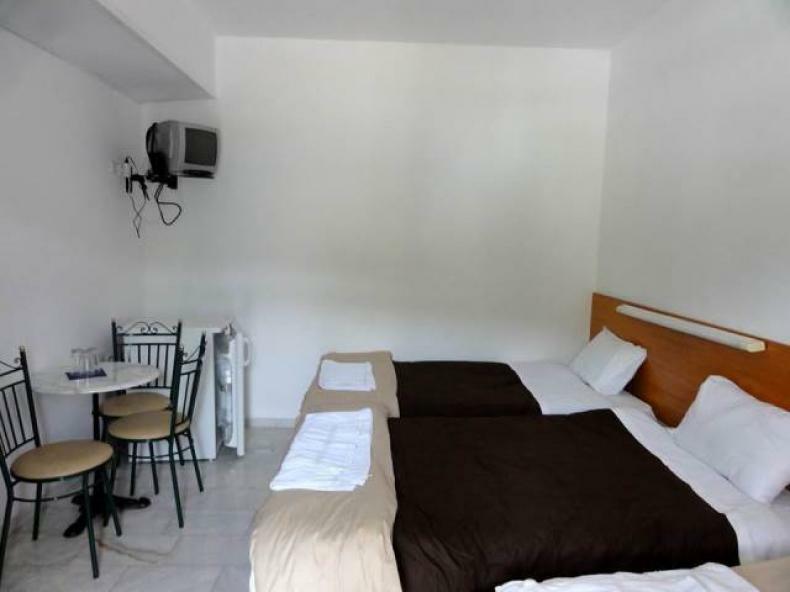 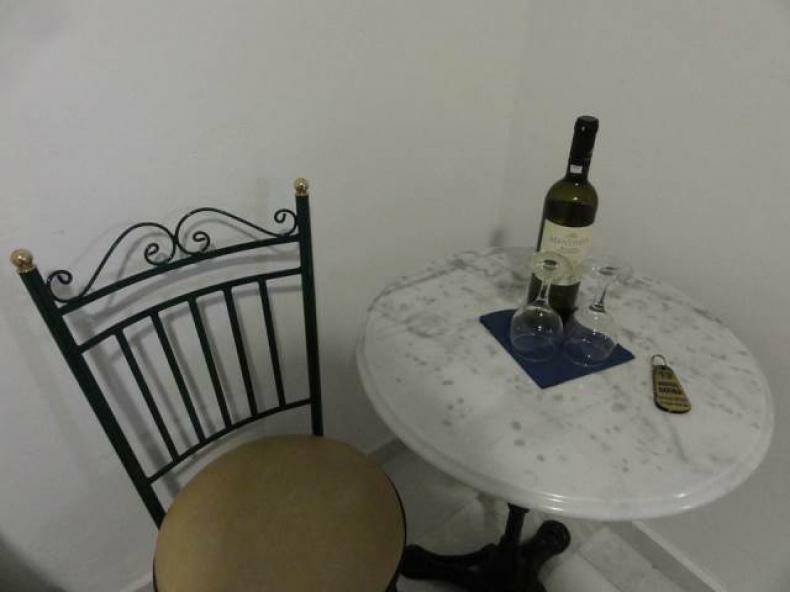 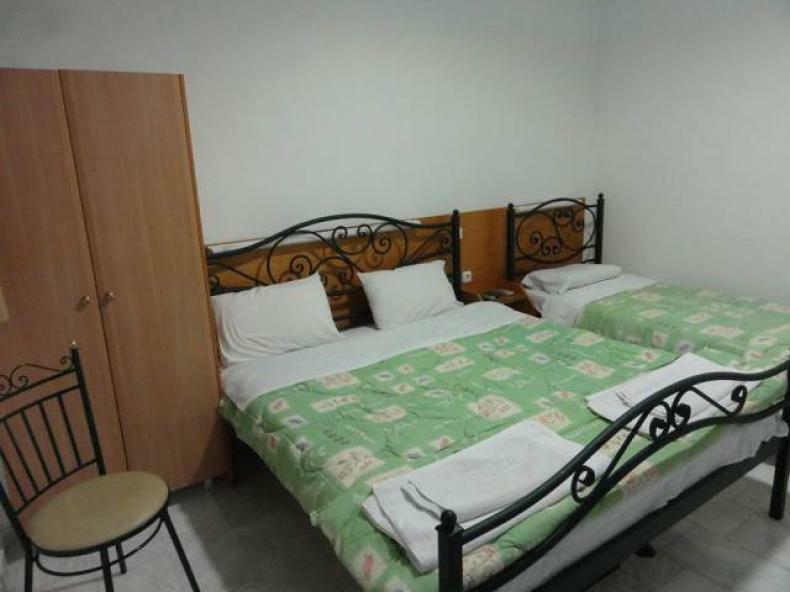 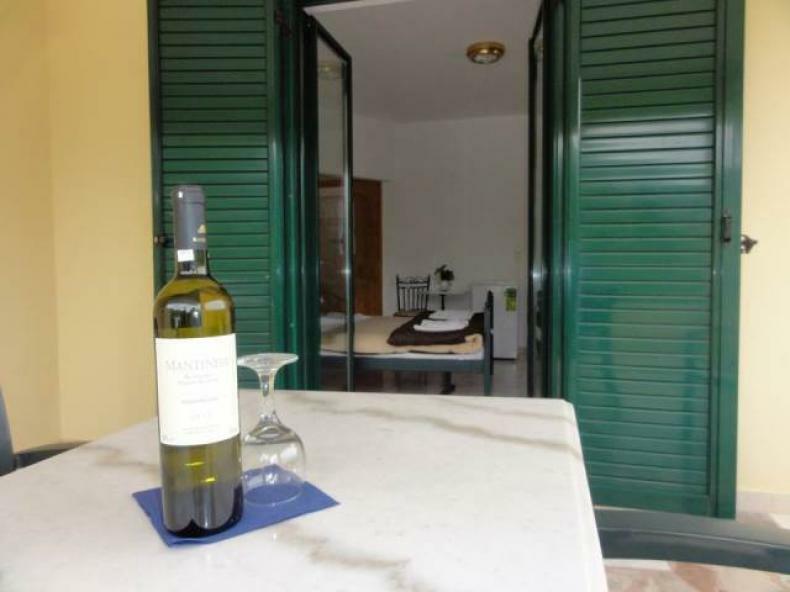 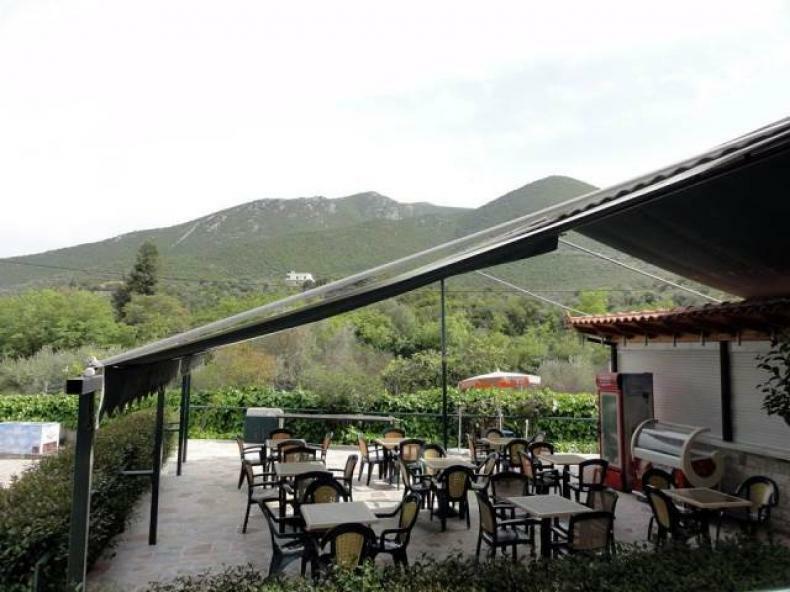 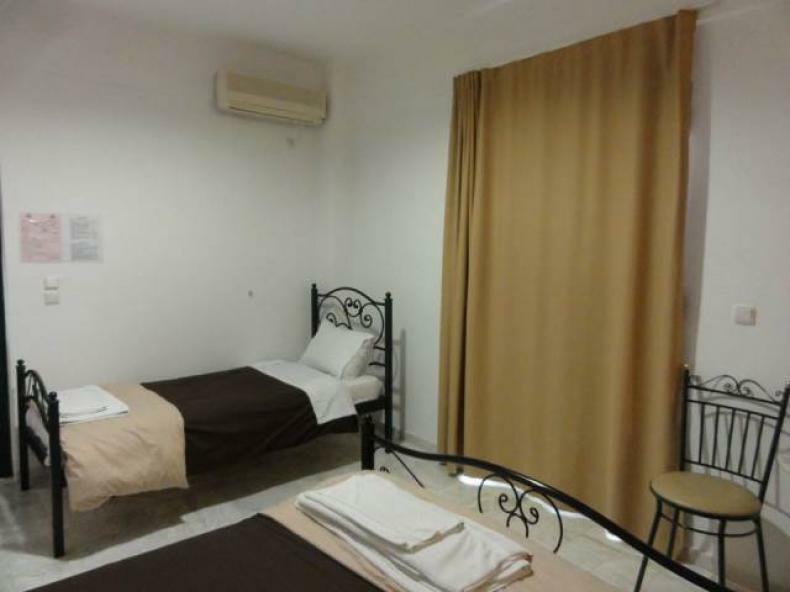 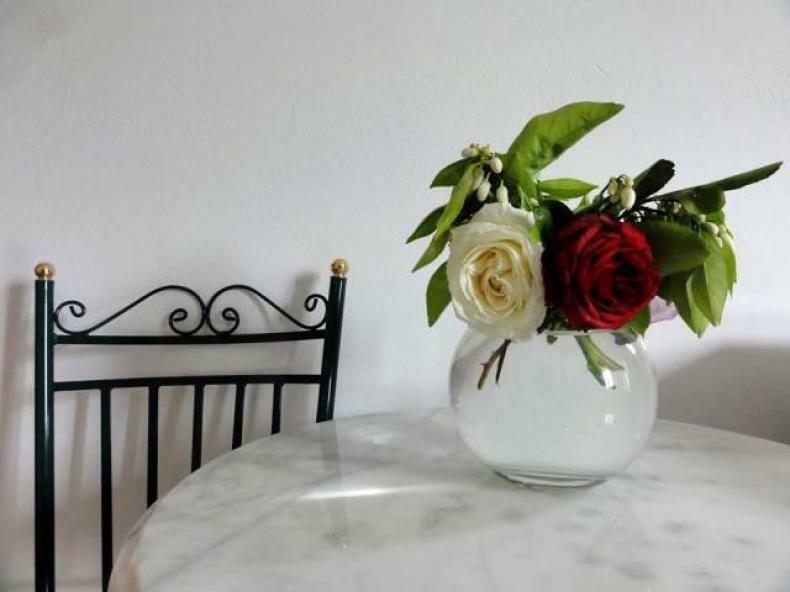 We welcome you at our Motel -Gefyra- located in a idyllic location 3 km. 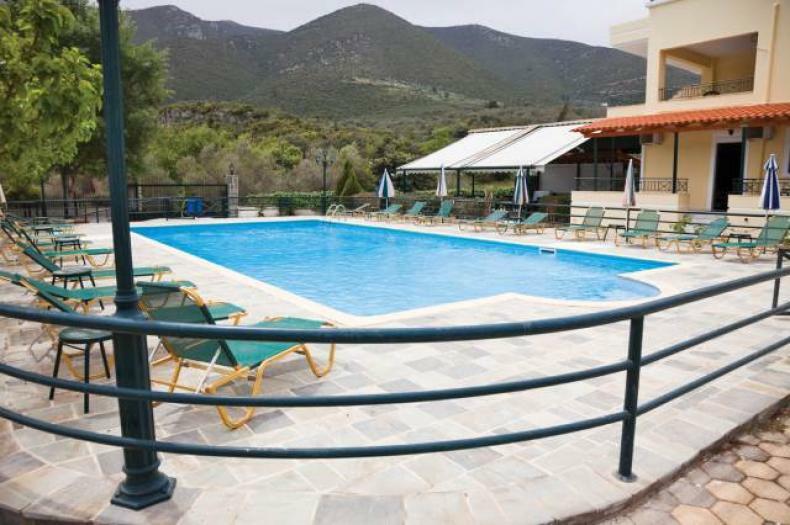 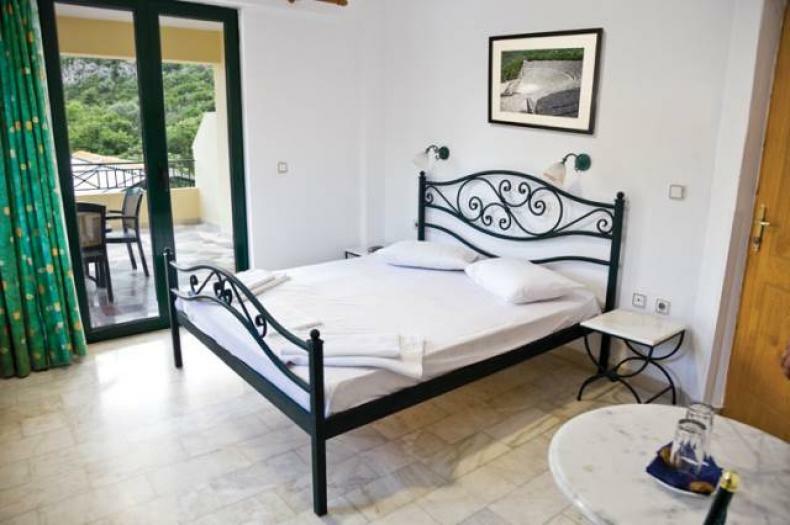 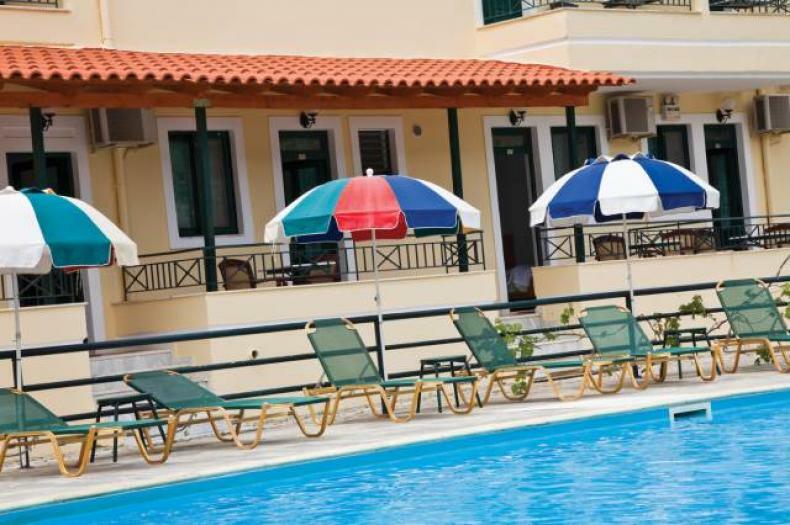 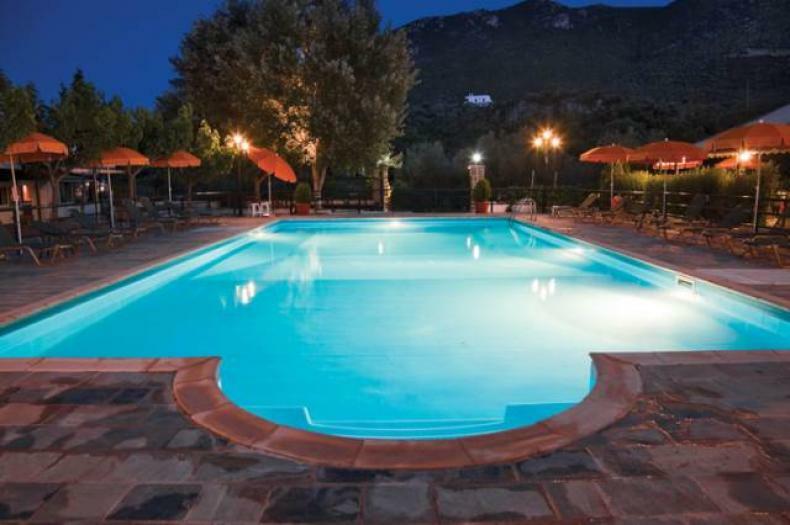 from the port of Ancient Epidaurus and 10 km from the Great Theater of Epidaurus Set in a lush environment, the visitor can relax and enjoy moments of peace and tranquility in the large swimming pool who dominates the center of the complex. 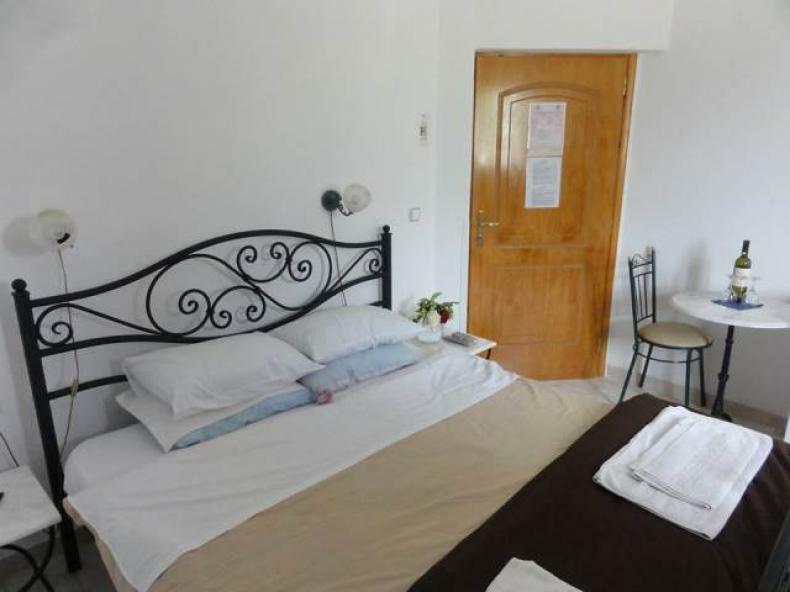 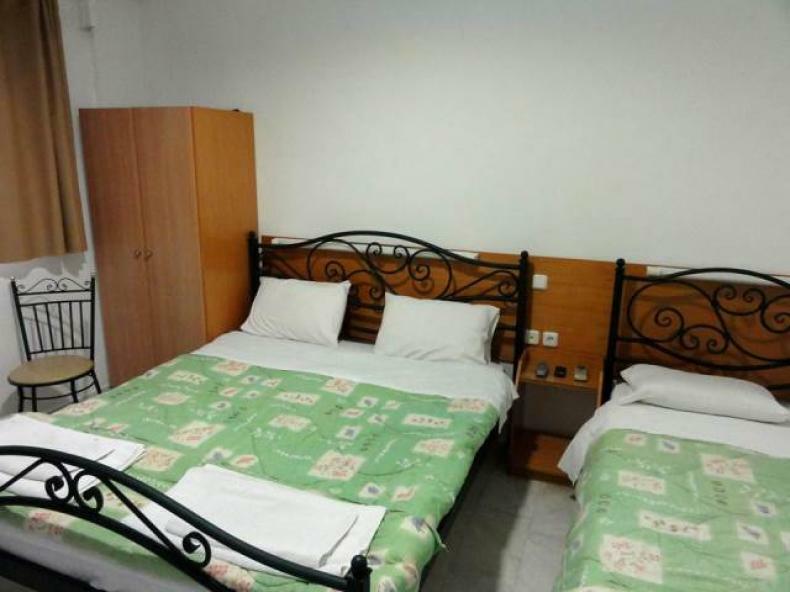 Our rooms feature all modern amenities for an enjoyable and relaxing holiday while the complex is the ideal destination for families as it offers more than just double rooms, spacious rooms of three and four beds We will be happy to serve you and offer you our services for a perfect holiday.